Well, it seems that they’ve found someone who fits the bill in the form of Emma Corrin. Corrin’s a relatively unknown young talent, who’s appeared in ITV series Grantchester. It seems her star is on the ascendant though, as she’s set to star in Batman prequel series Pennyworth as well as taking a key role in the movie Misbehaviour about the 1970 Miss World beauty pageant. But don’t expect to see much of Corrin’s Diana this year. 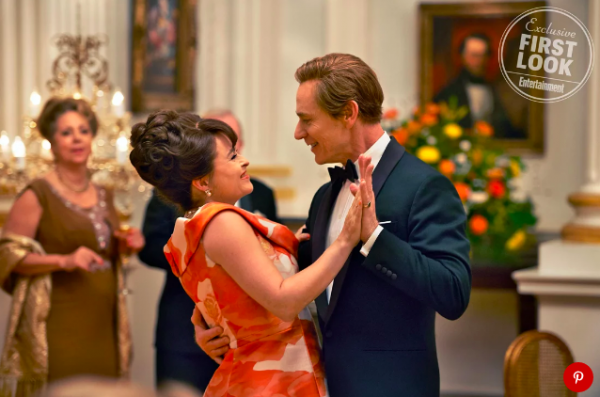 Season 3 reportedly spans the mid-1960s to the late 1970s, which means she’ll be largely absent given that Charles (who’s now played by Call the Midwife actor Josh O’Connor) met Diana for the first time in 1977. 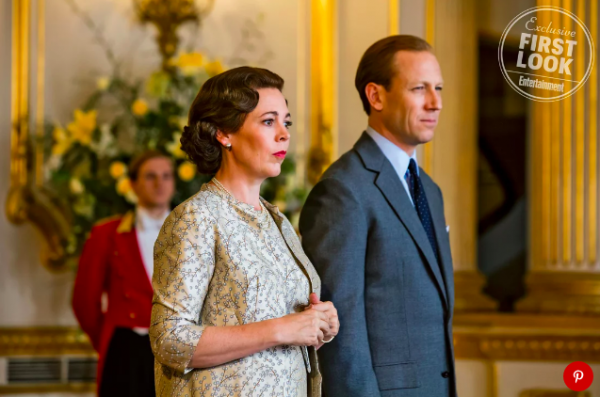 However, smart money’s on the season finale taking place over the Queen’s Silver Jubilee, leaving The Crown ample time to give us a late tease of the doomed couple first encountering one another. Once that’s out of the way, Corrin is all but guaranteed to be the centerpiece of the following two seasons, with season 5 most likely concluding with the death of Diana in 1997.